Get your ticket to the Greatest Show on Earth – or at least in the South West – and head down to the Brunel’s Old Station where a dazzling world waits for you this Christmas. But don’t dally, the show must go on! 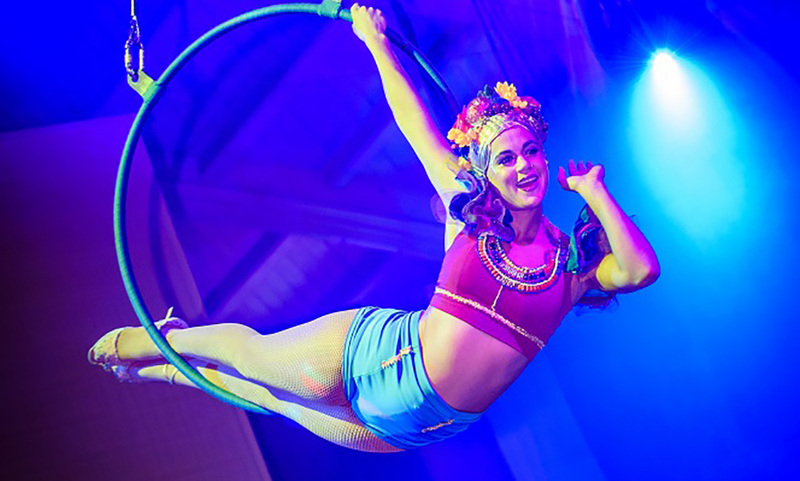 So step up, Sir, step up, Madam and let a cavalcade of circus acts guide you into the ‘Big Top’ nestled within Bristol’s iconic Passenger Shed. You’ll need a sip on your Christmassy cocktail just to steady your nerves as the death-defying stunts of the Greatest Show’s performers happen before your very eyes. There’ll be no fire-eating for you, Sir and Madam – but you will enjoy a splendid culinary experience created by our brilliant chefs. 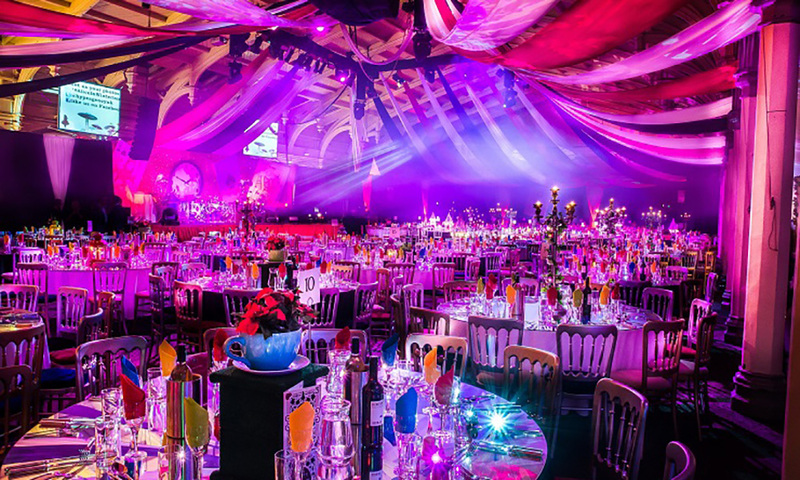 Later, sip fabulous cocktails as you explore beyond the spotlight glare of the circus ring. What sideshows will you discover? What magical entertainment will catch your eye? Then it’s time for the final performance, Ladies and Gentlemen: for you to Come Alive and dance the rest of the night away right in the middle of the ring. The menu is a sample menu. This year's info is TBC. *Late nights - venue closes at 02.00. These events are shared parties. Bookings are for a minimum of 10 people so that each group has their own table. A non-refundable deposit of £15 per person is required to secure your booking. Final balances are due eight weeks before your event. If you are a private individual you will pay the prices listed under the "Consumer Price" (including VAT) column.All prices are per person. Dates are subject to availability at time of booking. 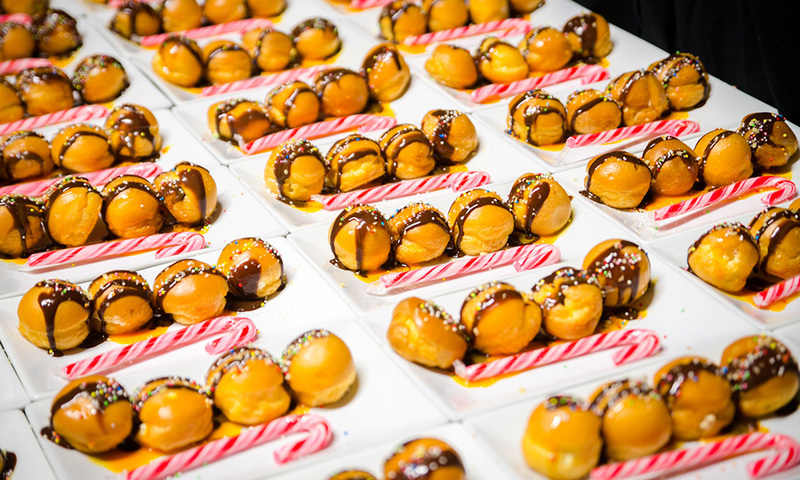 All shared parties are available as an exclusive party option. If you would like an exclusive office Christmas party in Bristol this year, please get in touch. Exclusive Christmas parties are events organised for a single company or client to fit their bespoke requirements. The venue or room within a venue will be entirely for your use. Catering, drinks packages and entertainment can be crafted to give your colleagues a night to remember. 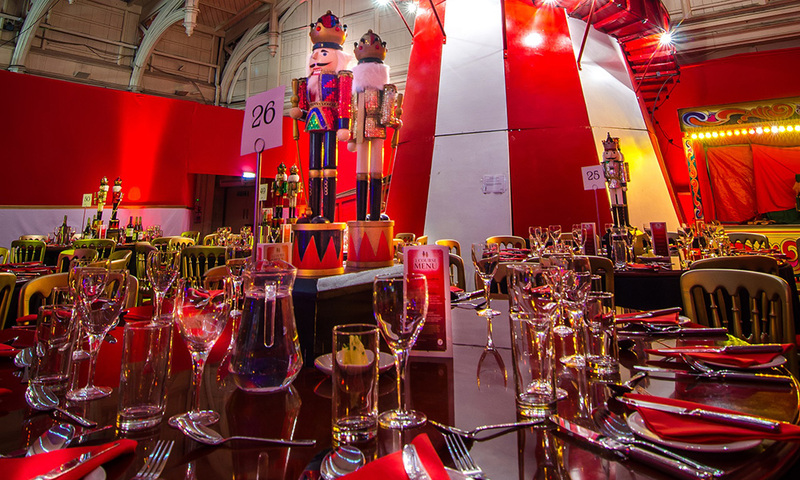 For an exclusive office Christmas party at the Passenger Shed, numbers need to be between 300 – 650 guests. Bristol Temple Meads Car Park on the doorstep and Bristol Temple Meads train station is next door. Tables are 6ft and we seat 8 – 12 comfortably on these tables. On occasions at our discretion, we may put 13 on a table. Generally, groups of 13 and above will be split between tables, although these will, of course, be next to each other. There is a set menu for each event – please see the menu tab for more information on the menu for Winter Wonkaland. The initial deposit of £18 per person is due upon booking The rest of the balance for your booking is due no later than 8 weeks before the date of the party. If you are a VAT registered business you may be able claim back the VAT through your business like any other business expense, so you end up paying the advertised Business Price. *if applicable, your accountants will advise you on this and we will not be held responsible for any errors caused. We have drinks tokens and packages available. These go on sale, via the website in October. Please note that we cannot run bar tabs at any of our events. However, should you wish to provide some drinks for your group you can pre-order drinks packages, wine by the bottle or drink tokens. Our parties are standardly only attended by guests who are over 18 years old. 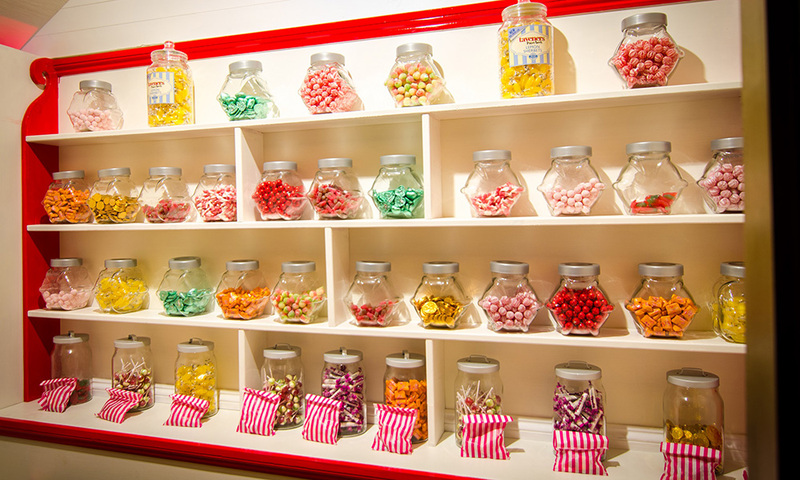 However, if you have a 16 or 17 year old who works with you we may be able to accommodate. Please speak to your event coordinator. All of our venues are accessible to wheelchair users, or with limited mobility. Should any of your guests have such please do call us so we can do our best to ensure their requirements are looked after during the event. All of our venues have a complimentary cloakroom for guests, please note that there is no charge and that all items are left at the owner’s risk. Each of the guests in your party will receive a physical ticket, which will have the address of the venue on them. We have a smart dress code, and as such do not allow guests to wear trainers to our events. When you enter the venue you will see several table plans displayed, which detail which tables have been allocated to your group. We do not set out tables plans or names within groups, however should you wish to compile your own you are welcome to pop name places etc on your tables. 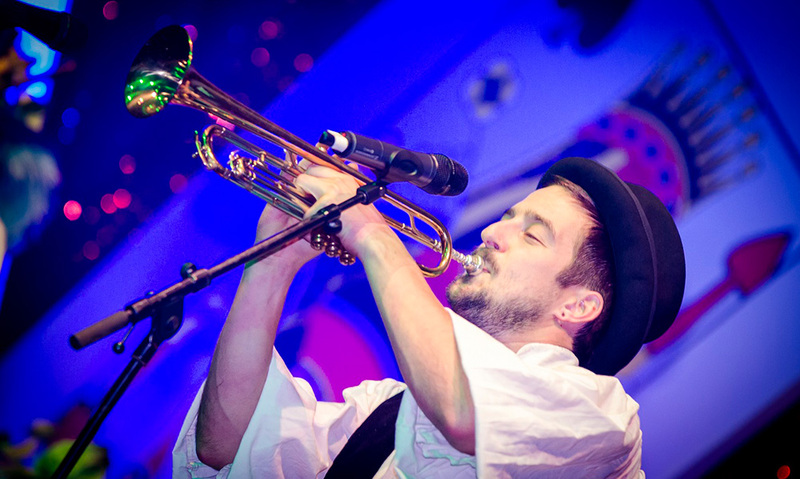 We have photographers at all of our venues, you can purchase and take home your photos on the night. We always love to hear how much you have enjoyed our parties, and of course if you have ideas which may help us improve please do email us and remember to include your party group name.